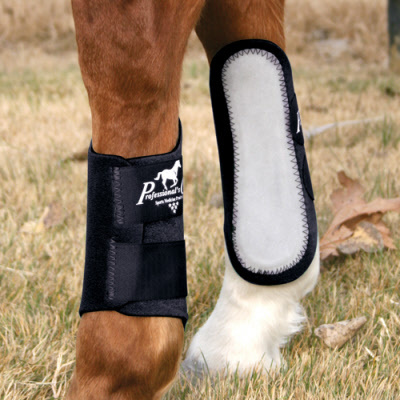 Competitor Splint Boots are lightweight, durable and perfect for light exercising or turnout. These non-slip boots provide protection to the splint bone. Sold in pairs.